In the office of Equality Utah's executive director Troy Williams. a beautiful pastel portrait dominated by hues of blue is framed on the wall. The subject's craggy, smiling features are instantly recognizable as those of Harvey Milk, the San Francisco gay-rights activist and politician who was murdered in 1978. 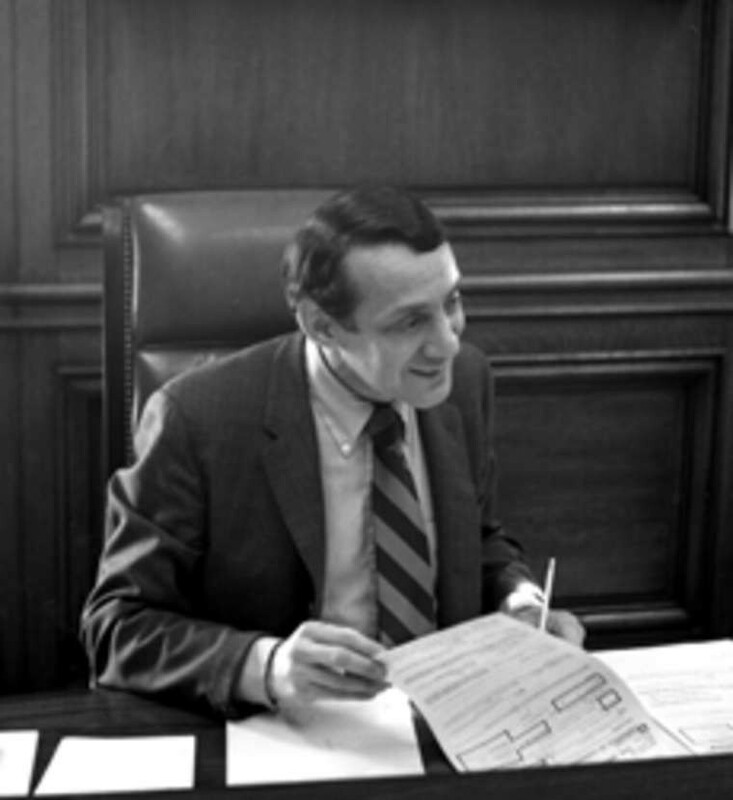 Williams has advocated for 900 South to be named Harvey Milk Boulevard. I live very close to 900 South, and the thought of giving Milk's name as a reference point for my address has a undeniable beauty to it. While I would imagine there are retailers and others who might bulk at the thought of "9th and 9th" becoming "Harvey Milk and 9th" — although somehow I doubt the former would disappear if Williams were to have his way—celebrating someone who had such a profound impact on gay rights in this country after Utah's front-and-center role in marriage equality seems fitting. I visited with Williams a few weeks ago for a cover story that runs next week profiling the new group Familia: Trans Queer Liberation Movement. "Milk talked about the 'coalition of the usses'—how, if they would come together, they'd be greater than the 'thems,' Williams said. "He worked with communities of color, the elderly, and always found common ground." Williams recalled how Milk beat back Anita Bryant and California's Proposition 6, which would have banned gay teachers from the classroom. "Harvey set the template and model for me, personally, how to do this work," Williams says. "He sets the ideal for us to aspire to."